If there is a problem with a trust that you are an interested party to, you have several options. Trust reformations or modifications are two possibilities. Why Can Creditors Reach Revocable Living Trusts? Assets held in a revocable living trust are generally not protected by creditors. There are many reasons why this is the case. Conflicts sometimes arise between beneficiaries and trustees during special needs trust administration. Fortunately, there are options for finding resolution. During a trust administration, trustees must be certain to understand the spendthrift provisions rules. Certain creditors are not subject to these restrictions. What is a Living Trust? 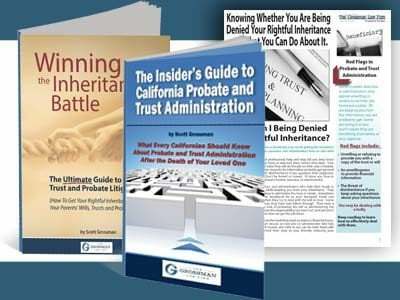 How do I know if I need to involve the California probate court? The answer to this question depends on several factors. 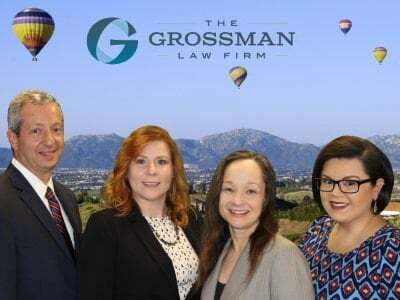 In some cases, when a decedent had a living trust that owned all of his assets, it may be possible to conduct a trust administration that does not involve the probate court. In other cases, some assets may require a probate administration. 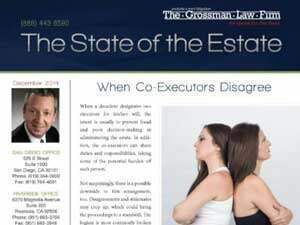 Administering an estate with retirement assets has many potential pitfalls. Click here to learn the differences between Conduit and Accumulation Trusts.